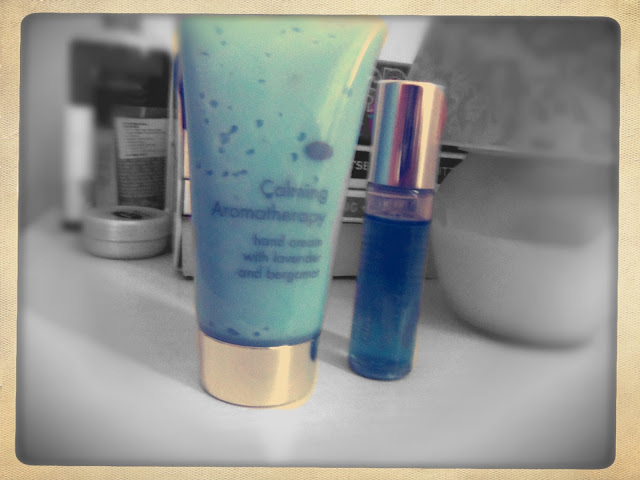 I have been having some trouble sleeping lately, so I purchased the Boots Calming Aromatherapy set hoping it will help me. 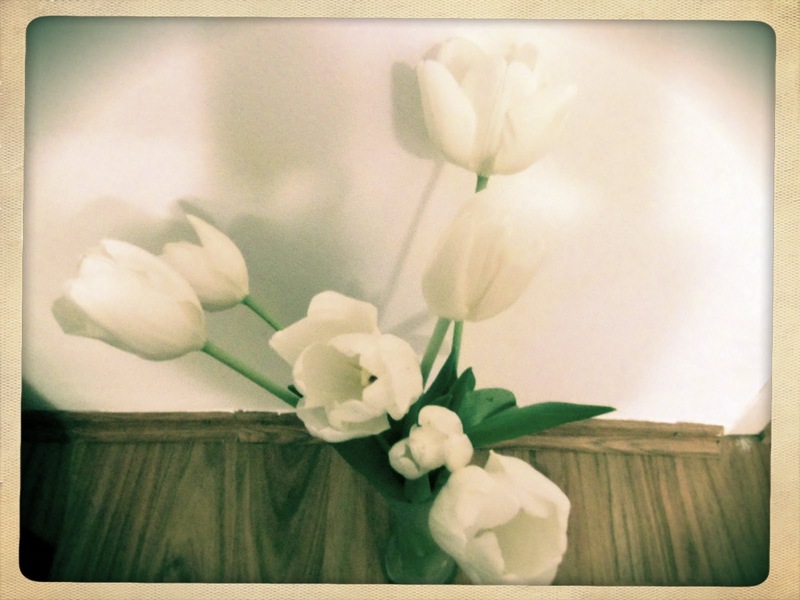 Aside from water lilies, white tulips are my favourite flowers. 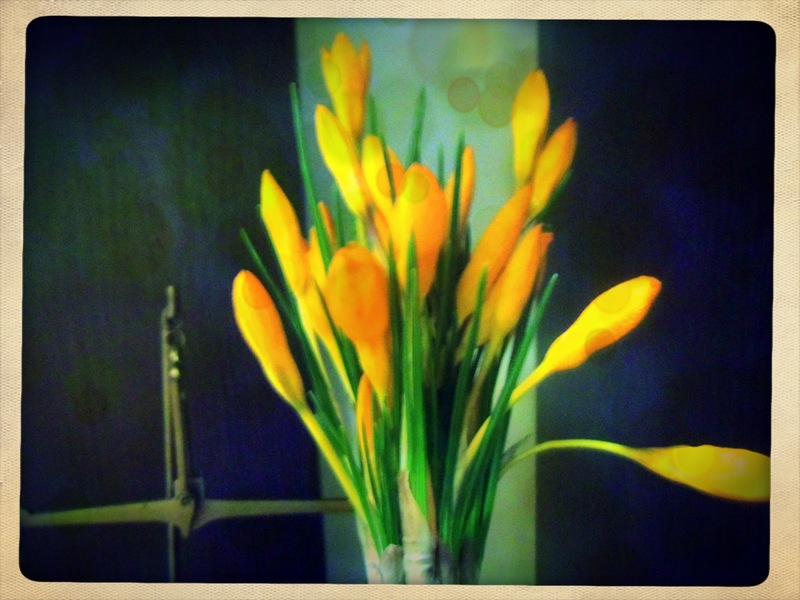 They are just so simple and elegant, having them around the house makes me happy. These days I wore these a lot, they are really thick (for some reason my feet and legs are always cold) an I love the print. Can anybody explain to me why moustaches are a big thing now? 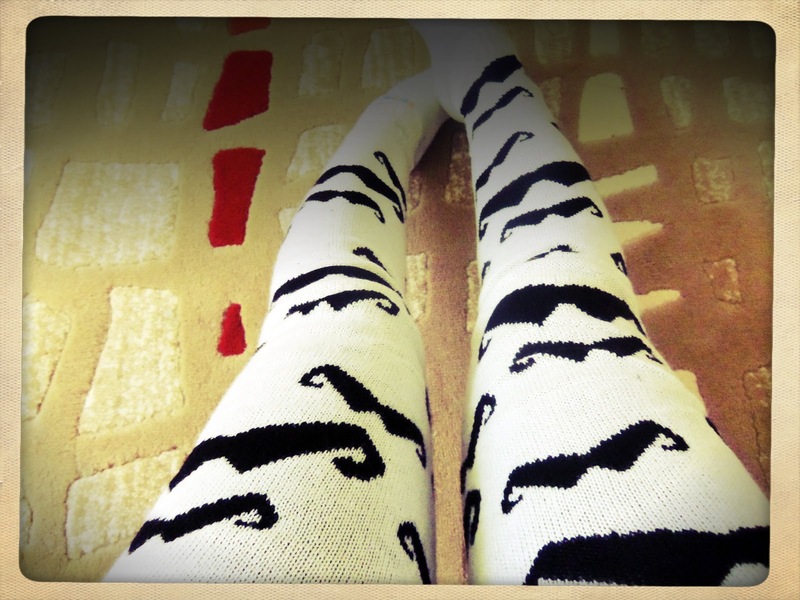 They are really fun to wear around the house- COZZZY! My fitness plan for this summer is to get rid of my arm fat, actually the skin hanging from the arm. You know, the one that makes you look like you're about to take off and fly when you wave. 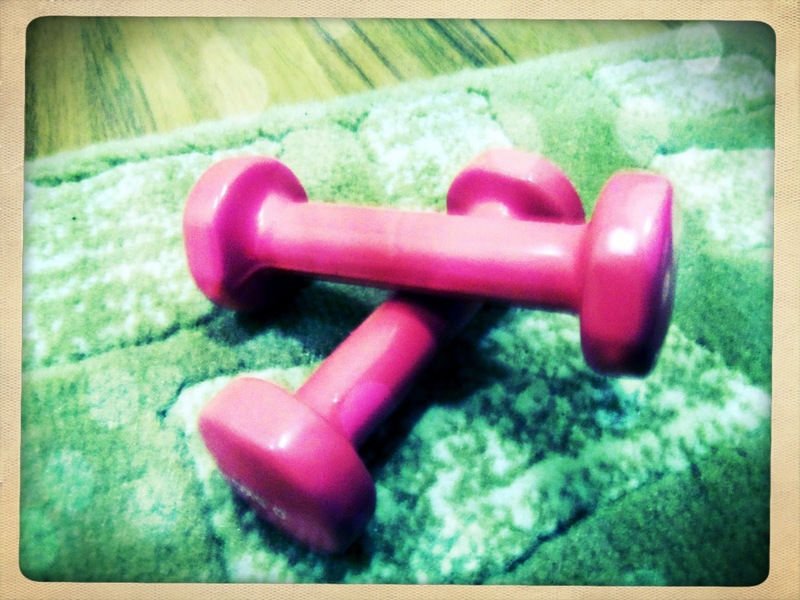 The fact that these are bright pink make the morning sets easier. Flowers again. I was a lucky girl these days. <3.